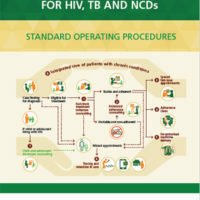 National Department of Health’s Adherence Guidelines for HIV, TB and NCDS: Standard Operating Procedures. 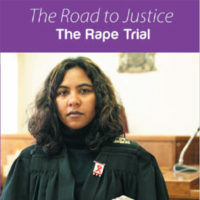 This includes step-by-step guides on partial and full disclosure to children and adolescents and counselling their parents or caregivers. 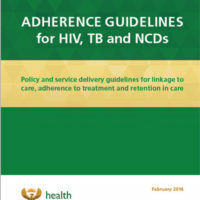 The National Department of Health‘s Adherence Guidelines for HIV, TB and NCDs (non communicable diseases): Policy and service delivery guidelines for linkage to care, adherence to treatment and retention in care. February 2016. This is a comprehensive guide that looks at practical implementation, support and maintenance of adherence in the health context but can also be transferred to the work of civil society organisations.